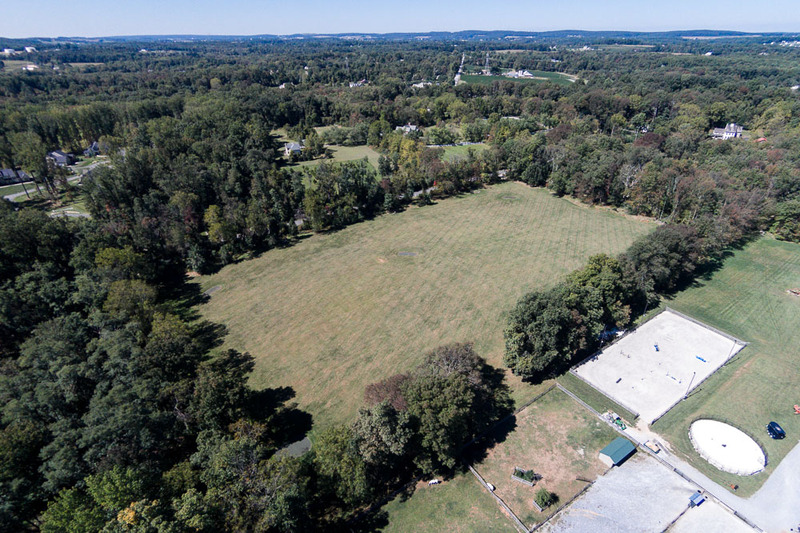 Imagine the equestrian facility you could build on this 19 acre manicured estate sitting among the rolling hills of the Brandywine Valley. Whether it is a gentleman’s farm, a horse farm or a farmette this expansive estate can provide what you are looking for. 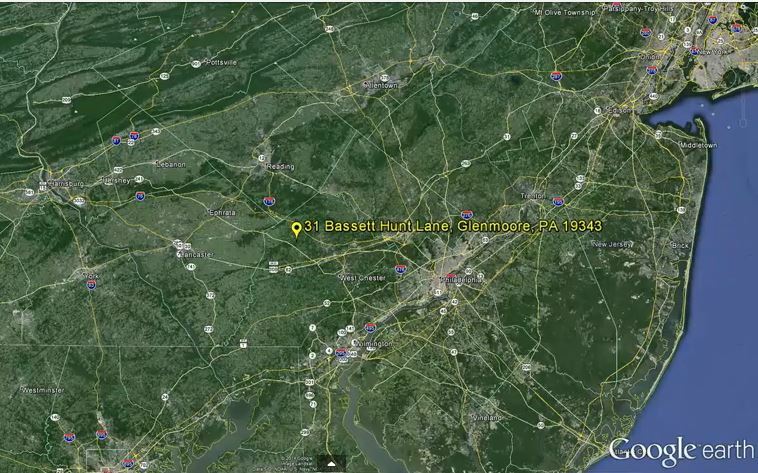 31 Bassett Hunt in Glenmoore is also being offered with an additional, adjacent 9.425 acre property that is flat, cleared and subdividable. This allows for a preferential tax rate with the Clean and Green Act 319. Find more information here. Call or email Laura to take a tour of this one of a kind home.